Google’s smartphones, better known as Pixels, offer exclusive features to users, both in terms of software and hardware. One of the features worth mentioning are the Pixel 2 wallpapers. Did you know you can still have them on your device? Google has published some new wallpapers for the Pixel 2 line as well a video of the device’s production from November 2017. The images were taken by photographer Leta Sobierajski and Wade Jeffree. And the images aren’t just graphic creations, which makes the project quite interesting. 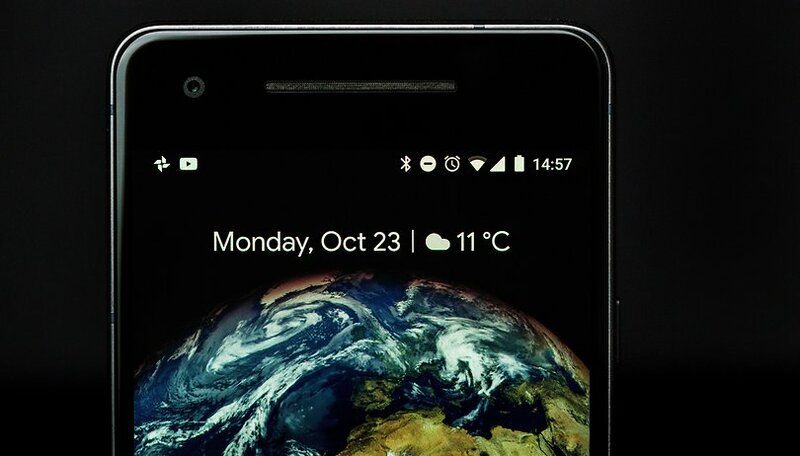 The Google Design team published the images for smartphones in 2560 x 2880 resolution and the images for computers with 1600 x 2880 pixels. You can find wallpapers for smartphones on Google Drive. If you want to make your smartphone look more like Pixel 2, we invite you to read our article, which will explain how to transform your device into a Google Pixel 2. What do you think of these Pixel 2 wallpapers? Are you planning on downloading them? lol these were never exclusive. i downloaded them on the day of release.